If you are thinking of what reliable and prolific plants to grow next Spring, Mr Fothergill’s has got some great options to choose from in the RHS endorsed flower and vegetable seed ranges. Among the top selling varieties are Courgette Defender F1, Runner Bean Firestorm, Lettuce Sioux (Crisphead) and Erigeron Profusion. 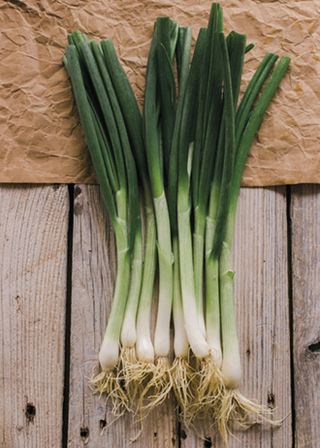 New to the range for next season, Mr Fothergill’s has introduced: Onion (Spring) Matrix (RRP £2.50 for 350 seeds), a winter hardy variety which is slow to form bulbs and shows good disease resistance. 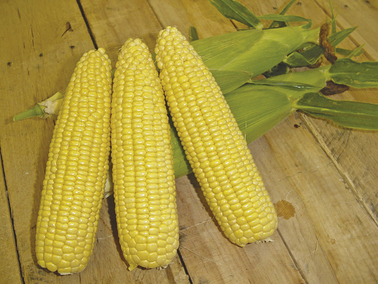 Sweet Corn Mirai Gold F1 (RRP £3.05 for 35 seeds) produces unbelievably sweet tasting cobs, up to 20cm in length and packed with extra-tender kernels. Pea Starlight (RRP £2.75 for 300 seeds), is a top-quality variety producing generous, wilt resistant and extremely reliable crops. Pods are uniquely held above the canopy for easy picking and well filled with delicious, medium-sized peas. 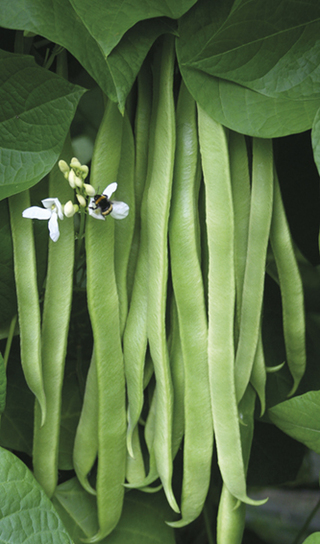 Runner Bean Stardust (RRP £3.55 for 50 seeds), is a modern variety bred in the UK and ideally suited to our climate, giving maximum crop yields. The self-fertile white flowers give fantastic results as well as a sweeter tasting pod. 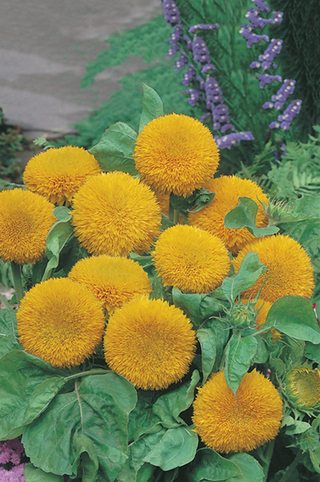 Sunflower Teddy Bear (RRP £2.35 for 20 seeds) is a compact and bushy, well-branched variety producing lots of double, uniquely soft-to-the-touch blooms. The RHS Award of Garden Merit is a mark of quality, awarded to garden plants with excellent garden performance. Each award is given only after a trial at an RHS garden and judged by a team of experts. Visit your local garden centre, head over to www.mr-forthergills.co.uk to shop or request your copy of the Mr Fothergill’s latest seed catalogue. Make a New Gardening Year’s Resolution and Get Growing Veg with David Domoney – for Mind, Body and Flavour!